PENN YAN – September 30 was the last day of third and final quarter of the 2018 federal election cycle and it proved to be a good quarter for Democratic congressional candidate Tracy Mitrano. Mitrano’s campaign is reporting that it raised $950,000 during the third quarter of 2018. This brings her total raised for the cycle to over $1.1 million. 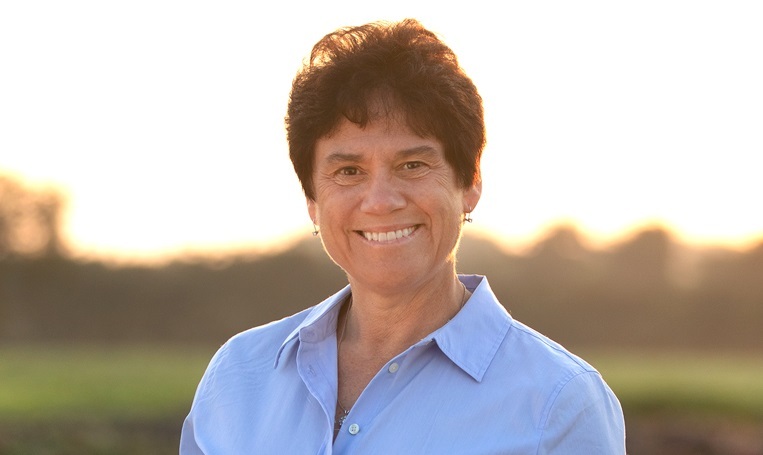 Mitrano announced that roughly three quarters of the donations received by her campaign in Q3 came from within the district. As of the last public filing, under 22 percent of Republican incumbent opponent Tom Reed’s donations came from within New York’s 23rd District.